Commercial and contract custom table tops for healthcare,education, collaborative and co-work spaces, retail, family entertainment centers, restaurants, bars, hotels, and office spaces. 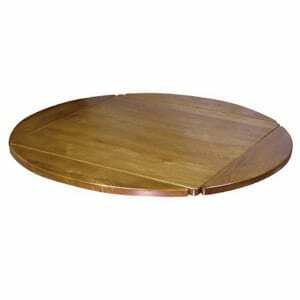 All our table tops are American-made and built-to-spec. 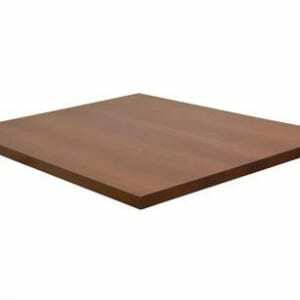 Our custom table tops come in a variety of styles including solid wood, drop leaf, distressed solid wood, or select from laminate with self-edge or vinyl edge. 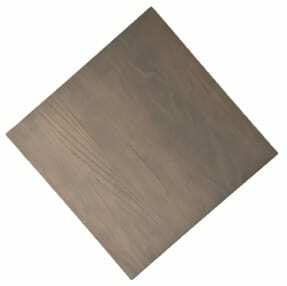 The look of wear and age on our distressed custom wood table tops are hand distressed using various tools and techniques to get them just right. Then we stain and finish them with a catalyzed conversion varnish. 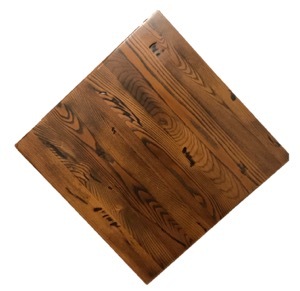 Distressed table tops are built to any size and perfect for community tables, restaurant tables, office or co-work spaces, bars, and coffee shops. 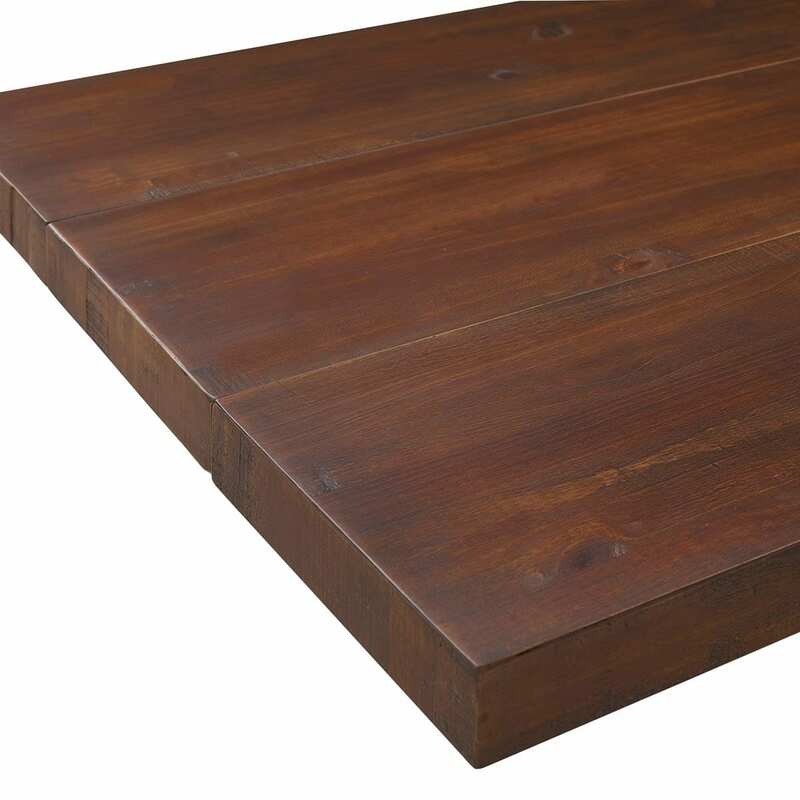 Our classic solid wood plank tabletops are perfect for end tables, or coffee tables for hotels, business interiors, or waiting rooms. We use only premium Maple, Oak, or Ash with various edge profiles and custom stain. 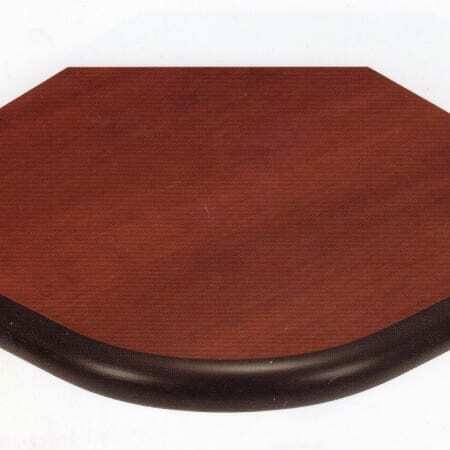 Self or vinyl edge laminate table tops are ideal for the hospitality industry, since they’re easy to clean, maintain, and durable. You select your choice of laminate from any laminate and we create a custom table top that fits your environment and vision.